Happy Monday! 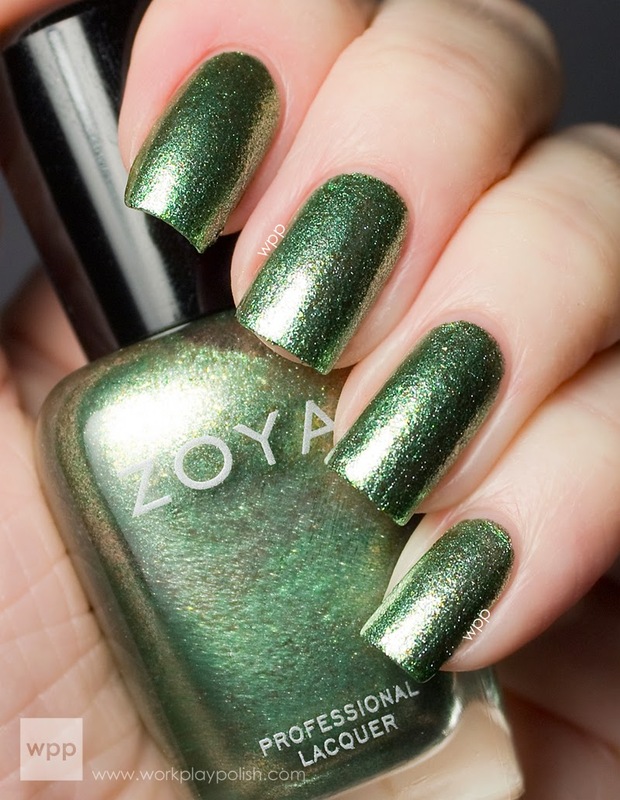 So I have three Zoya Summer Collections in line for swatching – PixieDust, Stunning and Irresistible (in that order). Irresistible was, well, irresistible, so I skipped ahead. (Don’t worry, I’ll circle back to others.) Irresistible is a collection of “Super” Foils. 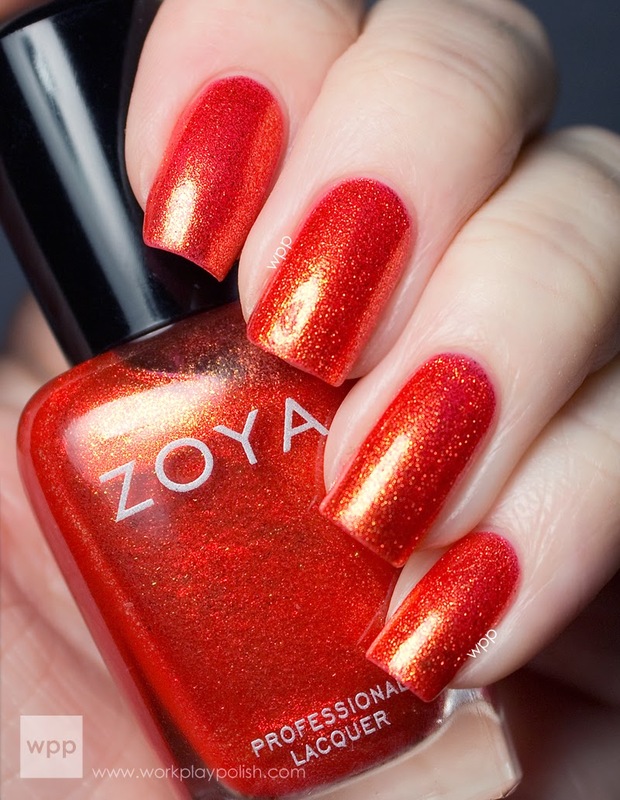 The finish is similar to Zoya Ziv from the 2012 Ornate Collection. That’s the best way to describe just how foil-y/metallic-y these are in person! All swatches are two coats without topcoat. I'll start with my fave, Bobbi. If you look closely, it’s a mix of pink, fuchsia and cool gold. It has so much depth. Of course, I love all pinks! Kerry is a warm, sunny yellow-gold. 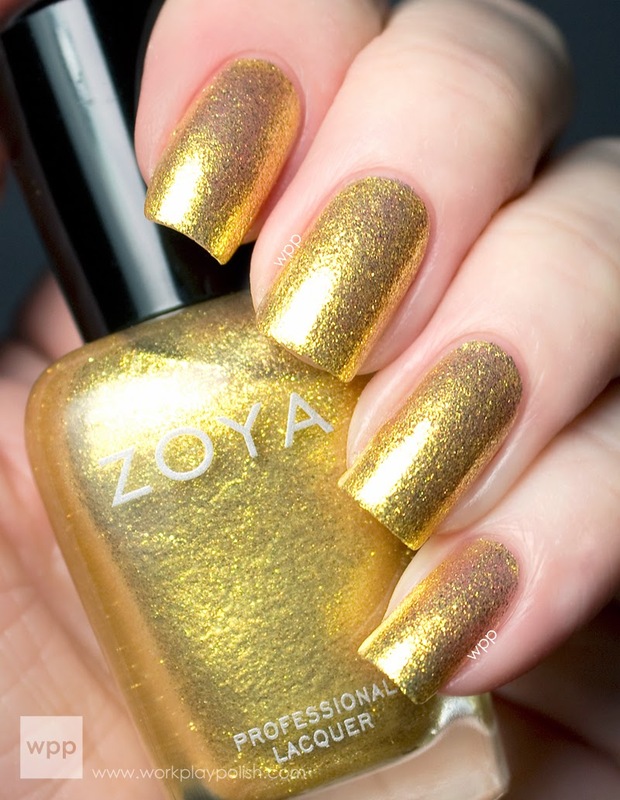 This polish reminds of gold lame (dance fever, anyone?). 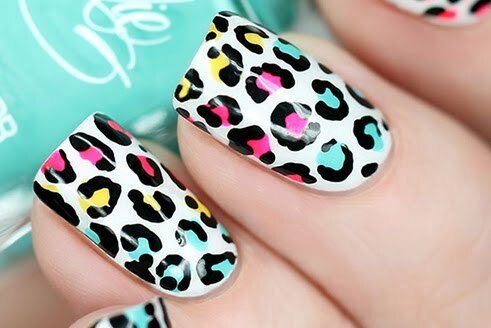 I don't like yellow with my skin tone - but this will be a great accent color for me for nail art. Rikki is a fern green and gold. Initially I thought it was similar to Zoya Logan. Actually, the two polishes are very different – Rikki is paler, more sage green and definitely more foil-y than Logan. Tinsley is a rose pink shade with a gold finish. This one surprised me. Looking at the bottle, I thought it was going to turn out like my grandma's "old school" foil polish. 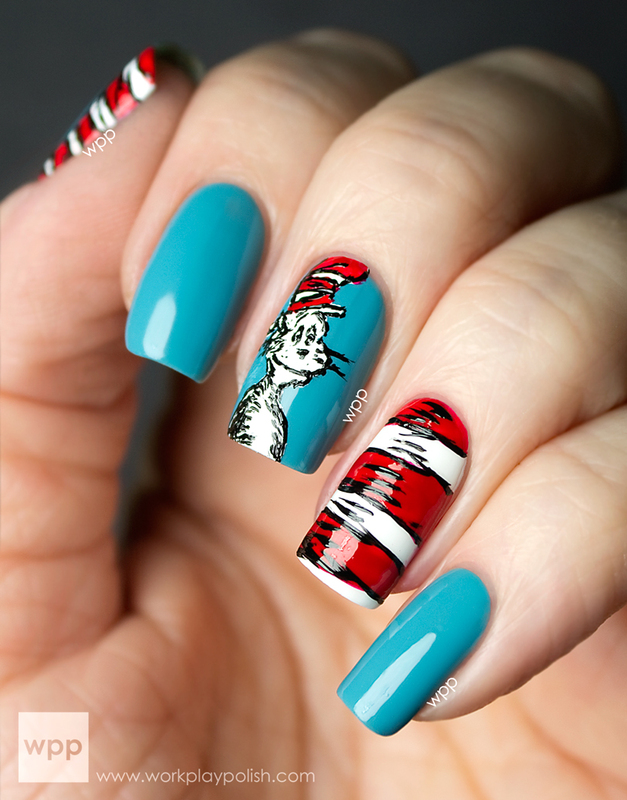 But on the nail, it was modern and interesting. And last but not least is Amy, a vibrant orange/gold. The orange is super intense. Everything about this polish is intense. It’s definitely a fun color for summer. I hope I've done these polishes justice. As I mentioned - if you know Ziv, then you can imagine the combination of foil, shimmer, sparkle and glitter of the Irresistible shades. 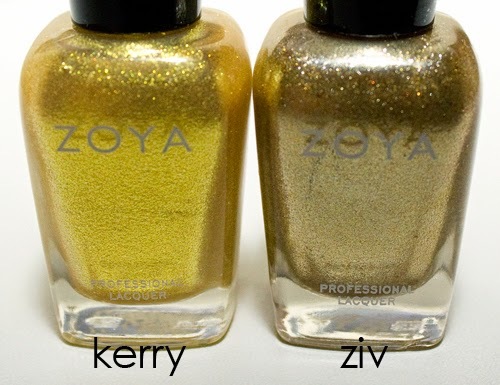 Here's a quick bottle shot comparison of Kerry and Ziv. With all six polishes, I did have some drag with the first coat. But all was well with the second coat. I liken the first coat to paint primer. I think the foil finish needs to stick to itself (if that makes sense?). So don’t worry about coverage with the first round – just make it thin and even – and you’ll be good to go after the second coat. On a funny note, as soon as I saw the press releases for the Stunning and Irresistible Collections, I had a genius nail art idea (or so I thought). I painstakingly executed the plan – only to immediately conclude that it looked like gawdy candy corns. I took it off before snapping a single pic! I definitely have a talent for turning awesome nail polish into ugly nail art! 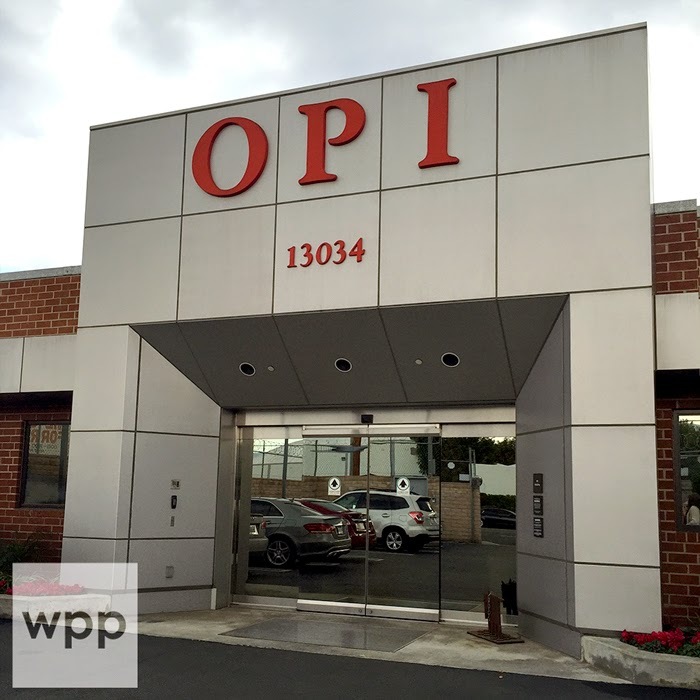 Maybe one day I'll feature a WPP blooper reel!